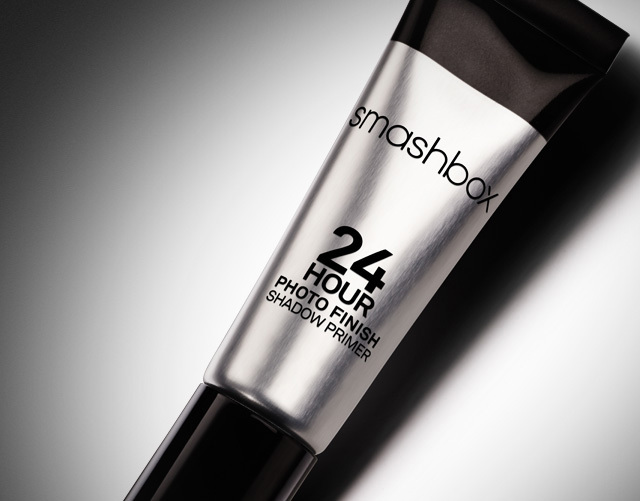 Smashbox just launched the new Photo Finish 24 Hour Shadow Primer, a life-proven shadow primer that locks on more vibrant color for a full 24 hours! The primer has been testes in real life for a full 24 hours and has proven to be long lasting throughout daily activities. My current favorite eyeshadow primers are Too Faced Shadow Insurance and Urban Decay Primer Potion but I’m willing to welcome any new eyeshadow primer that can compete with these two into my collection.